Making a claim on your RACE policy – How Can We Help? 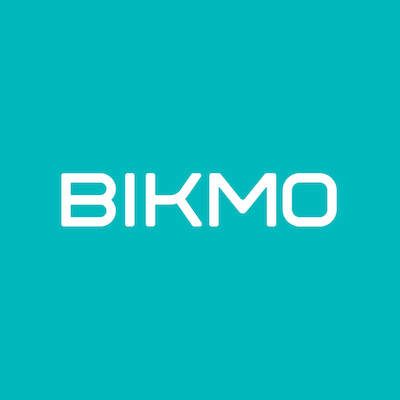 Your Bikmo RACE policy is there to give you peace of mind, providing cover for many unfortunate situations that may arise, and our aim is always to get you back on your bike as quickly as possible. If you are unable to attend a competitive event for a reason that is entirely beyond your control, and the fee you have paid is non-refundable, you are entitled to claim for up to £500 in a period of insurance. Please also attach evidence for confirmation of event entry.